We build machines that help build your business. 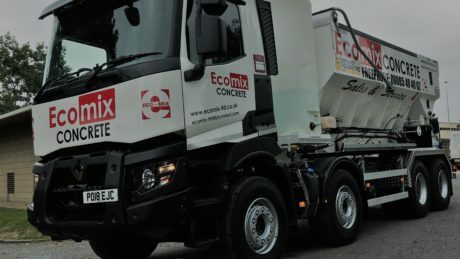 Be the master of your concrete. 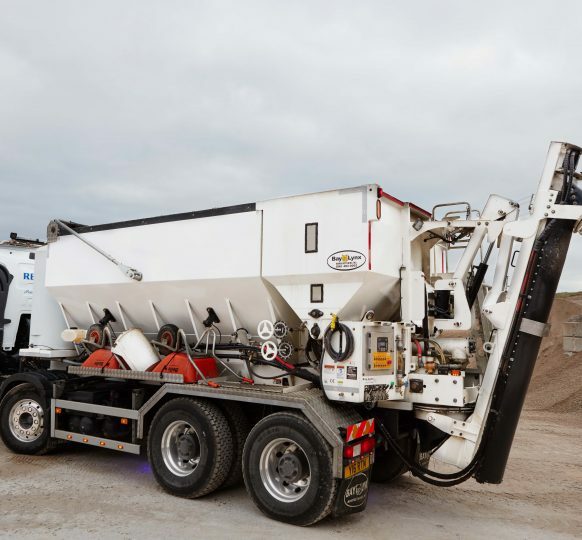 Our volumetric concrete mixers allow you to mix high-quality concrete on site, in any amount, as you need it. 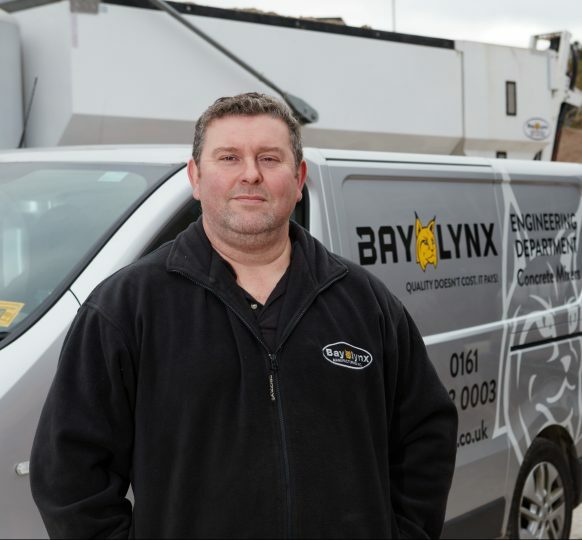 Let Bay-Lynx's quality staff service your company's needs. 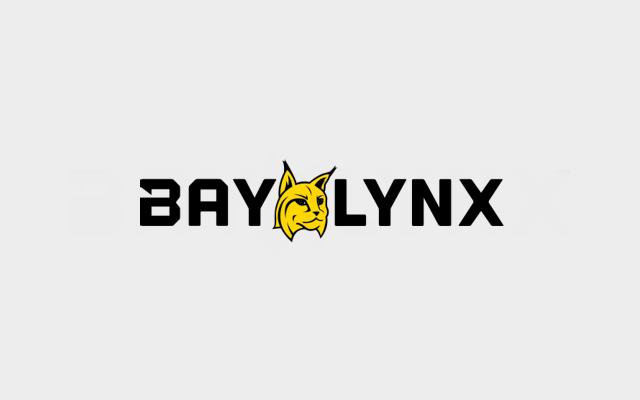 Bay-Lynx is with you every step of the way before and after your purchase. 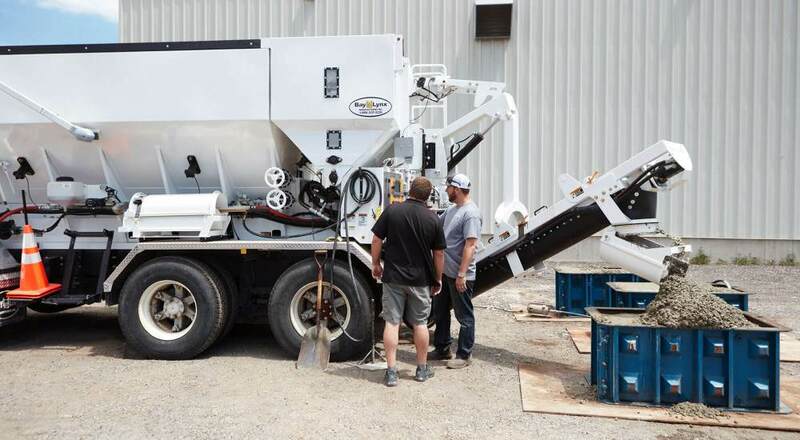 Our team ensures that you know the ins and outs of your product to ensure complete understanding of your equipment. 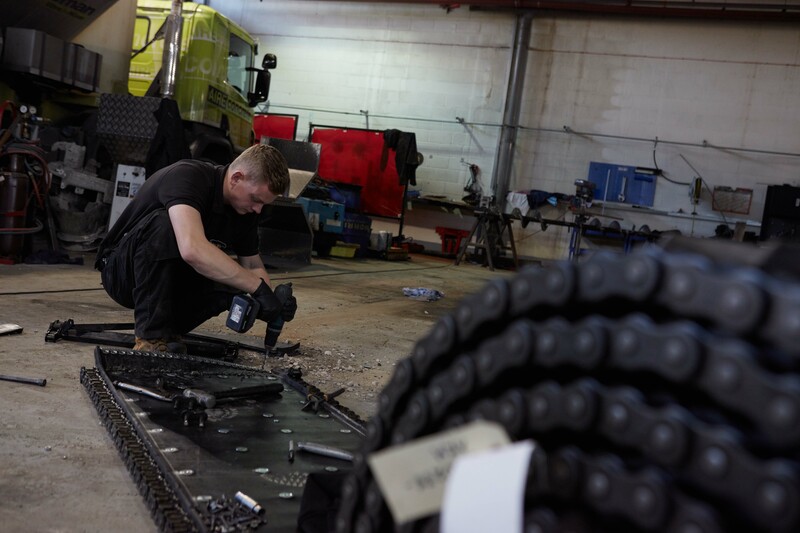 Bay-Lynx products are backed by parts and service support because we know that if your equipment is not working, it costs you. We are dedicated to providing quality parts and service to support you day-to-day. 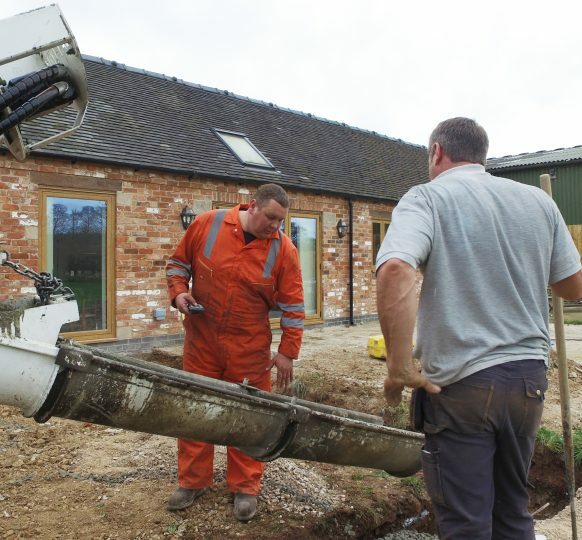 We want our customers to get the most out of their equipment so that they make money, come back again and want to tell others about us. 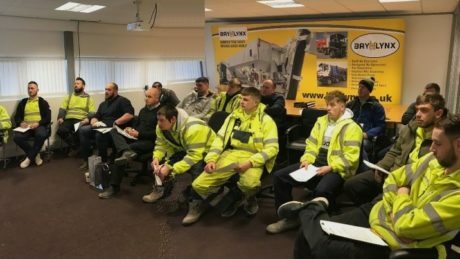 We work alongside our customers to ensure they understand how to get the most out of their Bay-Lynx equipment. Copyright © 2018 Bay Lynx Manufacturing Inc. All Rights Reserved.